This is kind of going to be part one of two posts, I am going to do the goals update next week as this post has actually got longer than I meant it to with just the organisation section and I don’t want to just post a wall of text as I know how hard it can be to read it all when you don’t have much energy or concentration. 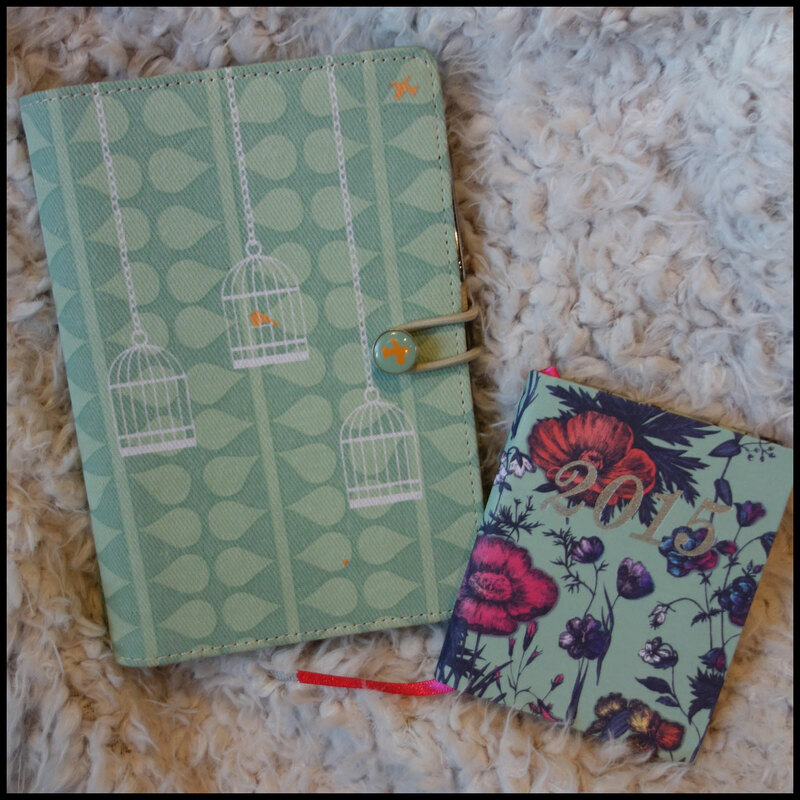 I remember this time last year I made a post about my FiloFax and my diary then as a sort of review but I don’t think I actually did much about how I use them so I thought I’d do a post on that as it’s the beginning of a new year and it’s a good time to start with these things. I guess any time is a good one to start on it but it makes me feel like it’s a new beginning. I guess the closest thing I have to a New Year’s resolution is to be more organised, which is one that pops up every year, but I have my diary, my organiser and a plan on how I’m going to sort it all out rather than just making it up as I go along. I’ve got different stickers and washi tape as I’ve always loved looking at other people’s organisers in blogs that have them all colour themed and pretty, though so far mine’s not looking as nice as them it’s a start and it keeps me motivated to actually use it.